Chiswick Auctions has announced the appointment of former Bonhams Director, Bruce Addison as Head of Scotland at Chiswick Auctions. Addison joins Chiswick Auctions from Bonhams, where he spent twenty years, both in Scotland and London. In Scotland, he held the post of senior auctioneer and Head of the Furniture department. He was involved in several house sales and the sales of private collections, as well as pioneering sales of Scottish furniture from the 16th century to the present day. In addition, he was part of a team presenting Post War Design and Contemporary Art sales in Edinburgh in the late 1990s. This interest developed into becoming the UK specialist for modern design in 2004, and then again in 2016, sourcing and cataloguing sales of design for Bonhams Knightsbridge and New Bond Street. He is equally at home sourcing and cataloguing traditional 18th and 19th century furniture, as he is collating 20th-century design and therefore excels as a general valuer. He is a member of the Furniture and Regional Furniture and 20th Century Societies and has even featured as the auctioneer in Ken Loach’s film ‘The Angels’ Share‘ (which won the Jury Prize at Cannes in 2012). 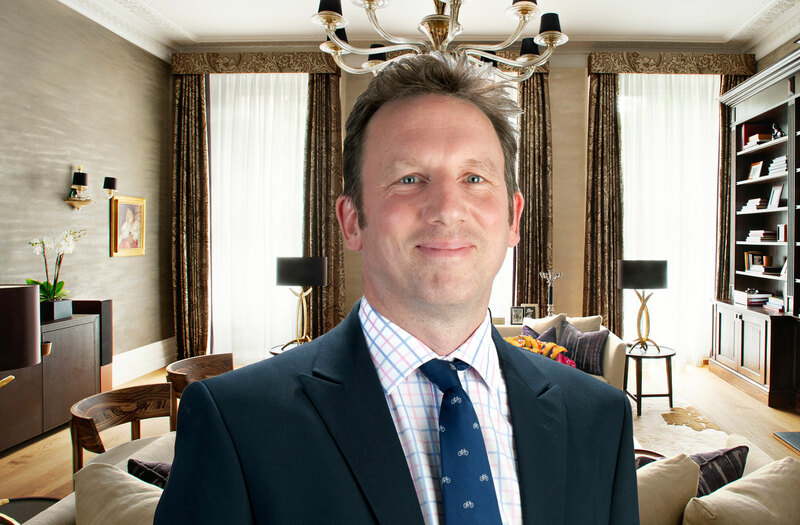 Born and brought up in Perthshire, Addison attended Strathallan school, after which he went travelling and became a trainee auctioneer, before moving to Southampton to do a diploma in Fine art valuation. He joined Phillips in 1998, which merged and became Bonhams in 2002. Addison has been involved in many charity events over the years, including The Samaritans; The Red Cross: Medecin Sans Frontieres and for two years the annual Scottish Business Awards which was supported variously by George Clooney and Leonardo DiCaprio. Addison is a member of Greenpeace, enjoys golf, cooking, tennis, cycling and lives with his partner Kirsty and their two children, Magnus And Millicent.